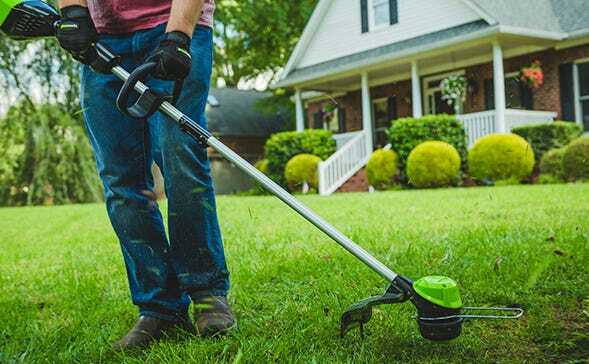 For homeowners who want the benefits of going cordless for everyday yard work but also want the confidence to take on occasionally challenging, tougher projects, the Greenworks Pro 60-volt family of tools are the ideal choice. 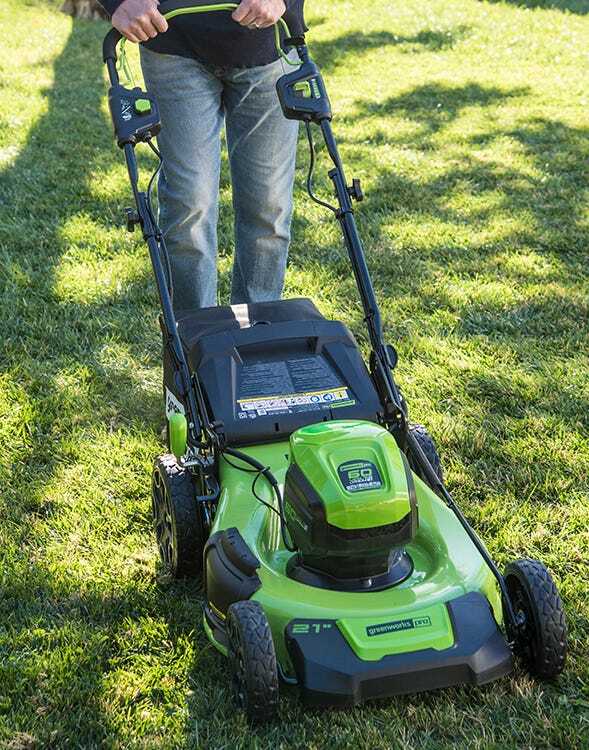 Designed with medium/heavy duty-construction and materials, high efficiency motors plus a universal 60-volt battery system that works across multiple products means you’ve got gas-equivalent power for your typical Saturday chores. Plus, when the tough jobs show up, you’ll be ready.